The Alumni Advisory board is comprised of individuals who are willing to share their time and talent to help the College engage with alumni and the broader community. 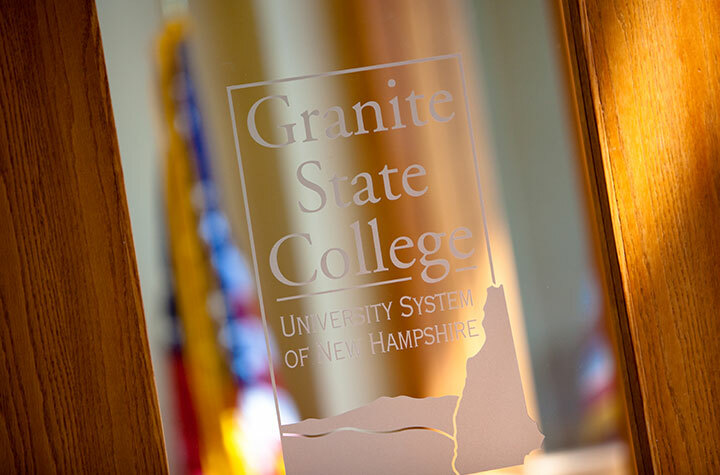 Meetings are open to any alumni with enthusiasm for the College’s mission and its ongoing work to support adult students in New Hampshire and beyond. Join us at the Concord Campus or Online. Both live and remote participation are encouraged. If you’d like to participate remotely, let us know and instructions will be emailed to you.